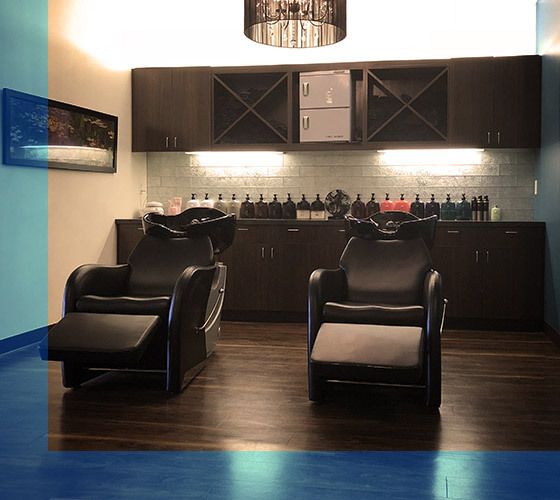 Balayage Spa and Salon was constructed from a sparse, open warehouse and transformed into the ideal Fort Collins getaway you know and love today. The salon is an oasis away from our stressful and busy lives, complete with a relaxation room. At Balayage, we strive to provide a comprehensive spa experience from the moment you step foot inside. Balayage is an exclusive salon carrying Oribe products. We are Oribe obsessed as you will be too! Led by owner Kaitlyn Jacobs, the team at Balayage Spa has spent years cultivating their skills in order to reach the level of customer service expected at a luxury salon. 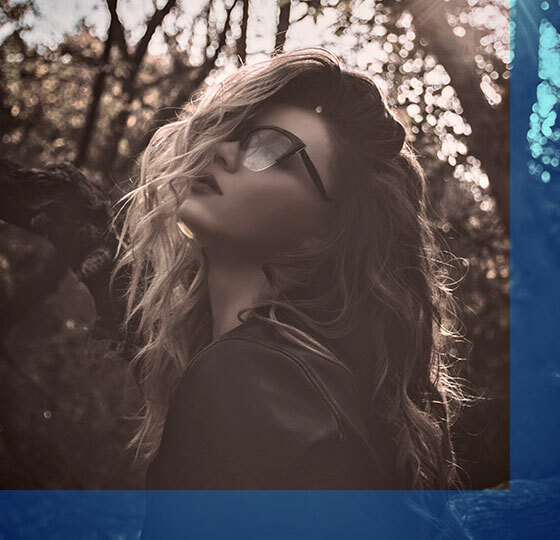 We are proud to house many of the most sought after stylists and colorists in Northern Colorado, most having over 10 years of training as well as extensive teaching experience. Our unique level of expertise and commitment to our clients separates us from the rest. We are a local salon located off of Harmony and Timberline road. We carry Oribe haircare products and specialize in the Balayage hair painting technique along with other specialized colors and cuts. We offer appointment scheduling and online booking through Mindbody. ©2019 Balayage Spa and Salon. All Rights Reserved.